According to the Department of Fisheries WA, 100 species of sharks are found in Western Australia, but only three ‘pose significant risk to human safety.’ These are the White Shark, the Tiger Shark and the Bull Shark. All are relatively uncommon, especially around the metropolitan areas. The White Shark (also known as the Great White or White Pointer) can grow up to seven metres long. It is responsible for most of the fatalities in Western Australia. The Shark Response Unit, established in 2012, is attempting to tag white sharks to collect data on their movements and behaviours. The majority is believed to be located in South Australian waters and they are known to migrate west. There is no evidence to suggest that their numbers are increasing, either in WA or in other parts of Australia. In fact, white sharks have been a protected species for more than a decade. They are very slow growing and late maturing, with a low capacity to reproduce - all qualities that make the species vulnerable. Surf Life Saving WA (SLSWA) and local government authorities are responsible for beach patrols and beach safety. 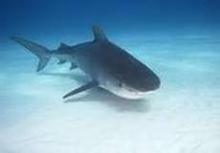 If required, following a shark sighting or incident, they will sound beach alarms, clear the water and close beaches. Swim close to shore and between the flags at patrolled beaches. - when most fish are feeding and sharks are likely to be active. Avoid areas where there are large schools of fish, or among seals and close to rookeries. Avoid areas where animal, human or fish waste enter the water. Avoid deep-water channels or drop-offs nearby. Do not swim in murky water. Do not remain in the water with bleeding wounds. If you see a shark, leave the water as quickly and calmly as possible. Avoid excessive splashing or noise. Research indicates that potentially dangerous sharks are present off our coast all year round, rather than during a specific season. This is because different shark species do different things at different times of the year. The State Government expanded the helicopter shark patrol service in 2011/12 to include Rottnest Island and the South-West of the State. Weather permitting, the helicopter patrols WA beaches on 189 days of the year. Helicopters are fitted with GPS technology that can be used to pinpoint potential sightings, as well as a siren to alert swimmers. Helicopter surveillance and increased vigilance in reporting shark sightings may give the impression that there are more sharks off our coast. When sharks sighted off WA’s coast present a risk to the public, Surf Life Saving WA posts the details on their Twitter and Facebook accounts. Members of the public are encouraged to report shark sightings to Water Police on 9442 8600. A study by Queensland’s Bond University has found that most beaches in Western Australia are not suited to securing nets, as they do not provide a continuous barrier to prevent sharks entering swimming areas. Nets also have the unwanted effect of entangling and killing dolphins and other marine creatures. The State Government is looking at all options, including swimming enclosures, which the study found would be suited to West Australian wave conditions, however they would be very expensive to build and maintain. Public debate is divided on the best way to share our love of the ocean with its most feared inhabitants. Surf web cams operate on some of Perth's most popular beaches. If you are relocating to Perth and want to enjoy a fun, safe day at the beach, check the warnings and remember the tips to minimise the risks of encountering a shark. The sounds of the helicopter patrol overhead will remind you of the possible dangers as well as the efforts being made to ensure your safety. Call us now on 1300 912 112 or email our Relocations Team. 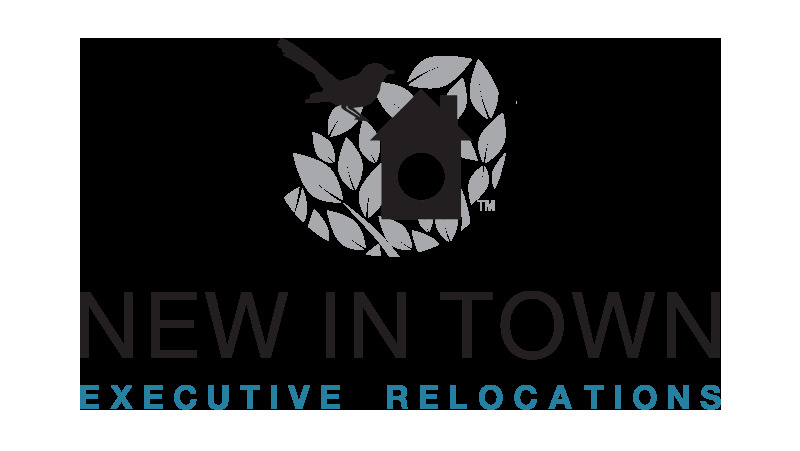 See some of the Relocation Services that we offer to find out how we can assist you to settle sooner. Looking for short stay accommodation in Perth?